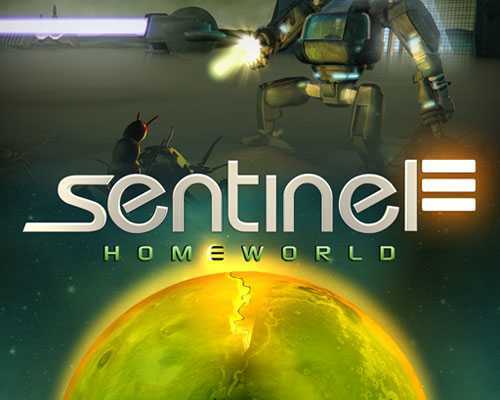 Sentinel 3 Homeworld is a Strategy and Sci-fi game for PC published by Strategy First in 2010. Your military base is under attack! At this terrible condition, You will control the commander of this area. Thousands of aliens are attacking in waves to destroy your base. You have to stop them by creating defensive buildings. The battles are modern ones. That’s why your defensive items have super powers. Remember that your enemies will use this types of powers to determinate your base too. If your defensive buildings get upgraded enough, You can remove your lands from the aliens. Each buildings costs a specified amount of money. When you start a level in Sentinel 3 Homeworld, You will have some money to build one building. If you defeat the first wave of enemies, Extra money will be added to your account. You will be able to create another buildings in the areas to have better defense against hordes of enemies. Sentinel 3 Homeworld includes twenty levels. As you know, The primary levels can be finished easily. But the higher levels may take you more than some hours to get finished. Because the difficulty level will get increased by getting to the higher levels. The number of attackers will also get increased. The players can use customization system for upgrades at this game. There are many game modes at Sentinel 3 Homeworld that can be fun for more than some hours. Endless game modes will be really enjoyable for the fans of Tower-Defense genre. 1 Comments ON " Sentinel 3 Homeworld Free Download "
i think this game just for android.